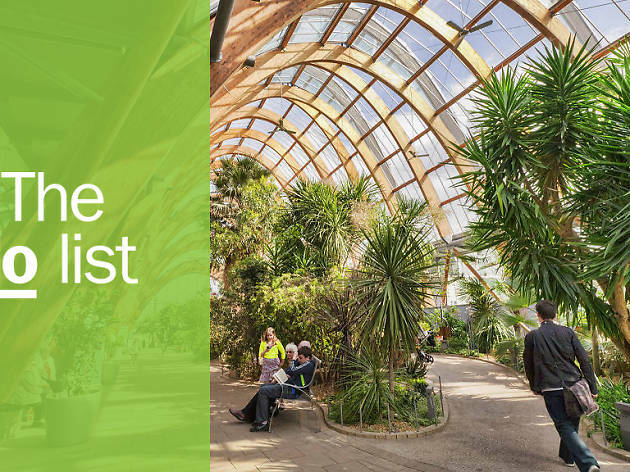 A gem of The North, harbouring sprawling countryside and entertainment-filled metropolitan spaces all at once that offer a ton of fun things to do, Yorkshire is God's own county. 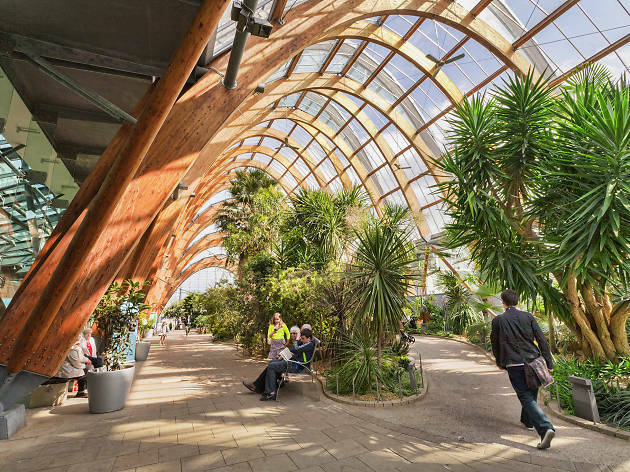 Technically split across three regions of England, even its main bulk of Yorkshire and the Humber is home to seven cities including Leeds, Sheffield and York—each with their own vibrant scenes. It's a lot to take in, so we've gathered up the county's absolute best bits—cherrypicked from throughout the area, and chosen for their relative must-see qualities. 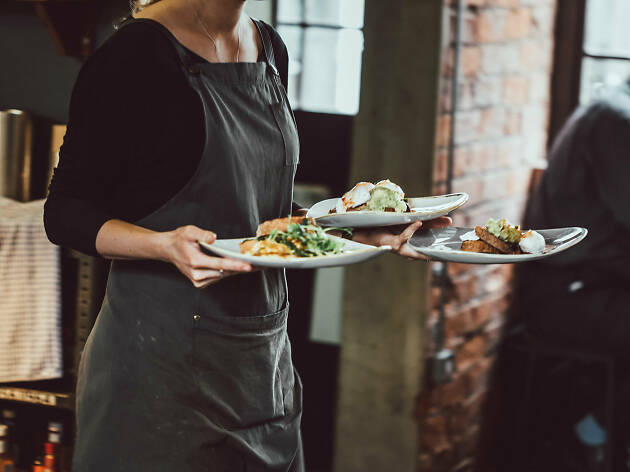 So whether you want to tap into the local history, sit down for some top-notch grub or just keep the little ones entertained for a while, here's exactly where and why you should be going on your next visit. What is it? A spectacular National Park of gently rolling hills and quaint stone villages. Why go? Get out of the city and immerse yourself in one of the prettiest and greenest parts of the UK. The Yorkshire Dales National Park (also more casually referred to as just 'the Dales') has some seriously impressive scenery: Limestone outcrops, waterfalls and hidden cave networks as well as areas of wild moorland and rolling green countryside. Lace up your hiking boots and hit the trails, steel yourself and try some caving or just perch yourself at a proper Yorkshire pub and nurse a pint. What is it? 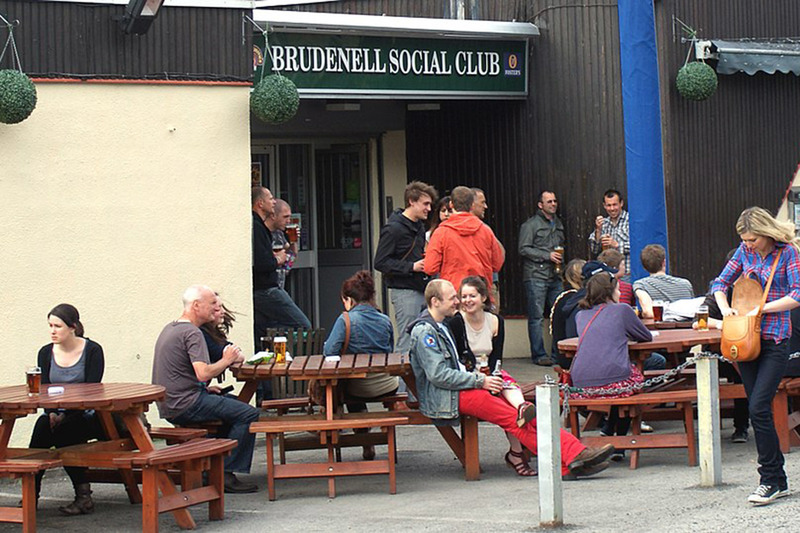 A working men's club turned music venue, that's lost none of its old school charm. Why go? To see the country's best new bands and eat a pie, all under one roof. 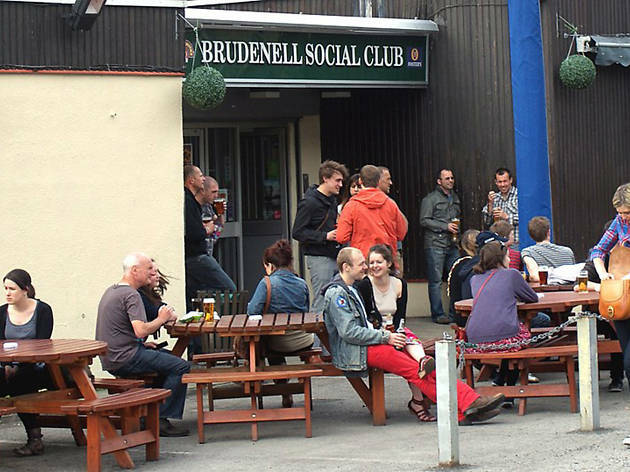 The Brudenell Social Club might be a bit of a trek away from Leeds city centre, but there's a reason that it's still one of the area's most treasured musical gems, regardless. In the live room, you've got a lovingly-programmed bill of bands from new faves to established big hitters (Franz Ferdinand, Kaiser Chiefs, The Vaccines and more have all popped back for special gigs); in the bar area, you can play darts and chow down on grub from Pieminister, while outside in the substantial beer garden, they've got a permanent pizza van, too. What's not to love? What is it? One of the largest temperate glass houses built in the last century (aka a very big, impressive greenhouse). Why go? For an unexpected oasis of calm in the city centre. Having a bad day? Need to soothe your screen-burnt eyes with a little bit of greenery? 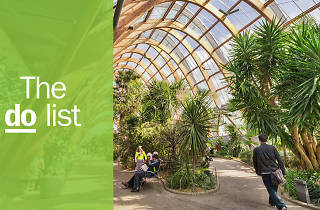 Then head to Sheffield's Winter Gardens. 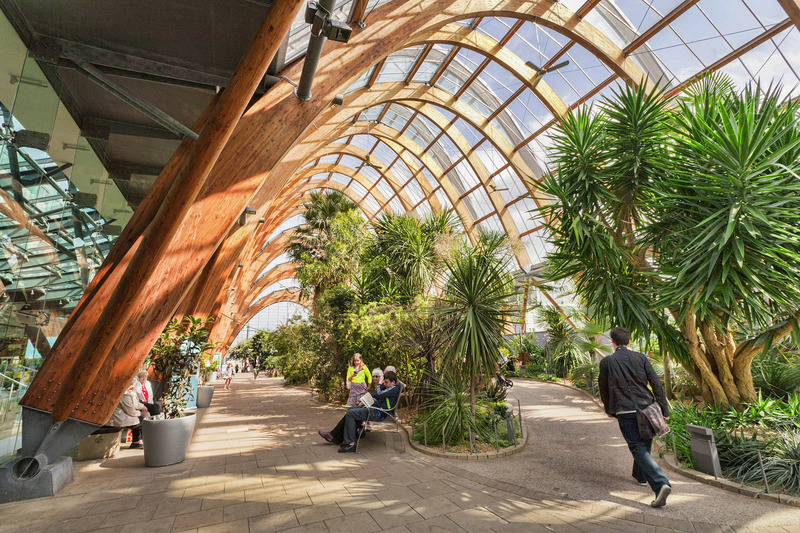 A slice of serenity in the middle of town, it's home to 2,500 plants, all housed in one huge structure. 10 minutes in here and you'll have forgotten all about the outside world; the only trouble will be forcing yourself to leave. What is it? A throwback to Victorian times, complete with a fully wander-able Victorian shopping street. Why go? You don't have to be a history buff to get into the old fashioned spirit here. 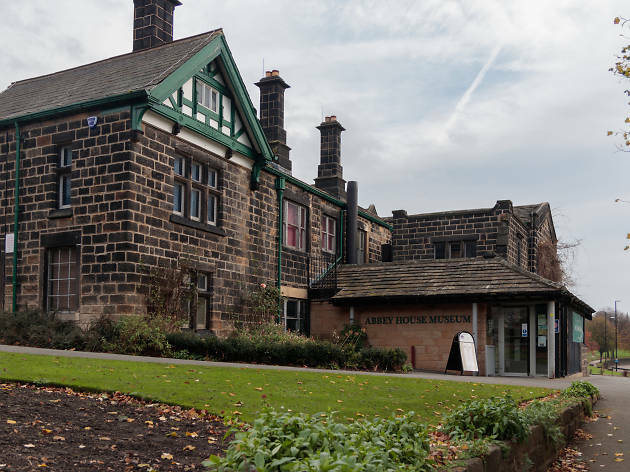 Located just outside of Kirkstall, Yorkshire's Abbey House Museum ditches the old-fashioned 'be quiet, no touching' stereotypes in favour of fully immersive, experiential fun. Step back in time to the Victoria era, where you can wander through a specially-recreated shopping street, play dress up and do some enjoyable learning through their series of guest exhibitions. When you're done, you can even wander over the road for a roam through Kirkstall Abbey's impressive grounds. What is it? Revamped area in Hull, home to all manner of arty and interesting exploits. Why go? Go for the scene, stay for the Sesh. Until the beginning of the decade, Humber Street was home to a fading fruit market, and little else. Now after an almighty revamp, it's been turned into the city's hippest area with a veritable treasure trove of cool bars, tasty eateries, galleries and boutique shops in its midst. 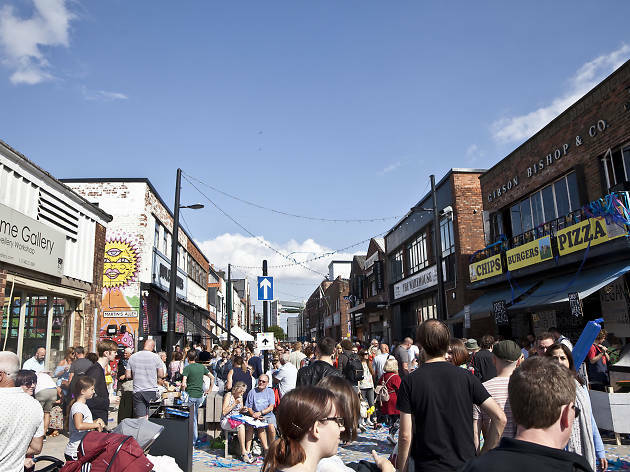 It's also home to the annual Humber Street Sesh – a massive party showcasing the best of Hull's local music scene. What is it? One of the Treasure Houses of England – and just as grand as the name might suggest. Why go? Peruse some art or watch a show, in the most opulent of surrounds. 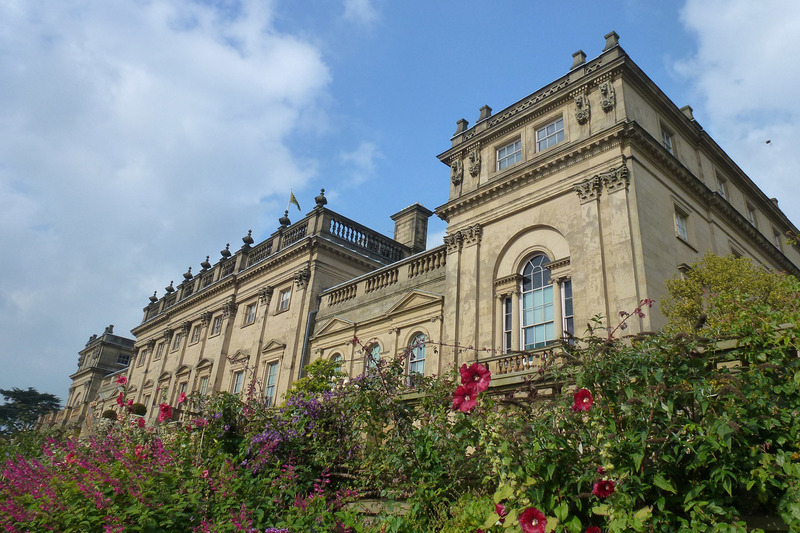 You only need glimpse the grandiose exteriors of Harewood House to know it's a bit of a special one. 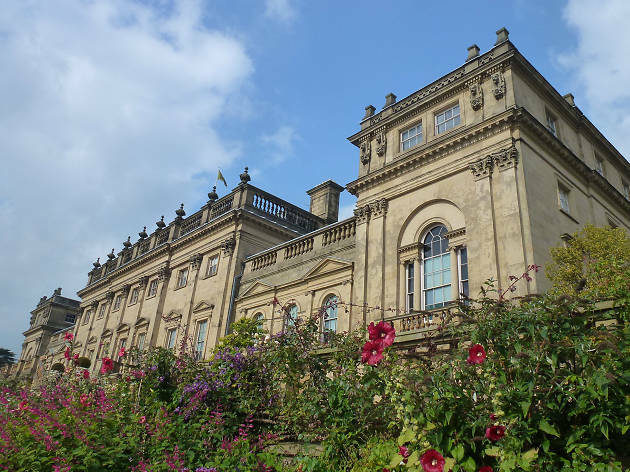 One of nine 'Treasure Houses' (aka the poshest stately homes in the country), even just a wander round its interiors and grounds is enough of a reason to pay a visit. Harewood House doesn't just rely on its beauty to bring the people in, however. Hosting a constant stream of exhibitions, events and gigs, there's always something to tickle your fancy among the dazzling surroundings. What is it? A modern shopping mecca, under one giant dome. Why go? 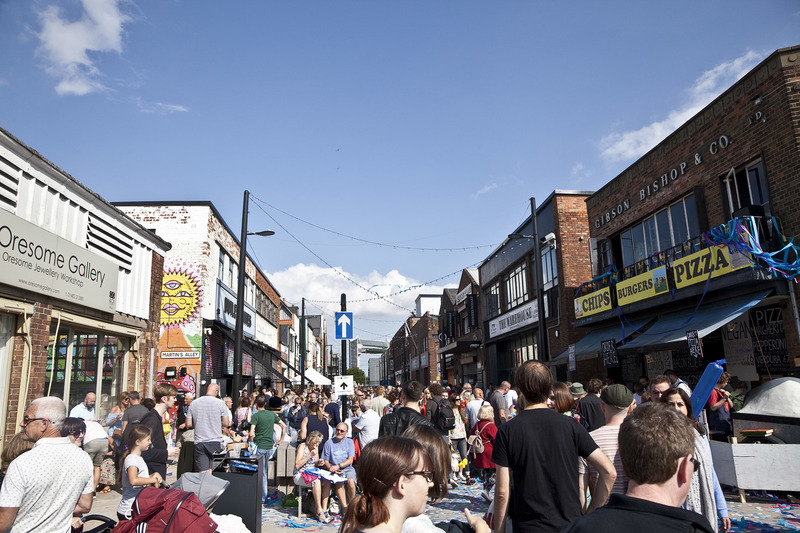 For the best of Leeds' independent traders, in an unconventional setting. Sure, your Westfields and your city malls might be convenient, but they're not exactly brimming with personality, are they? If you're in the market for some more... well, market-like shopping experiences, however, then Leeds' Corn Exchange is the one for you. 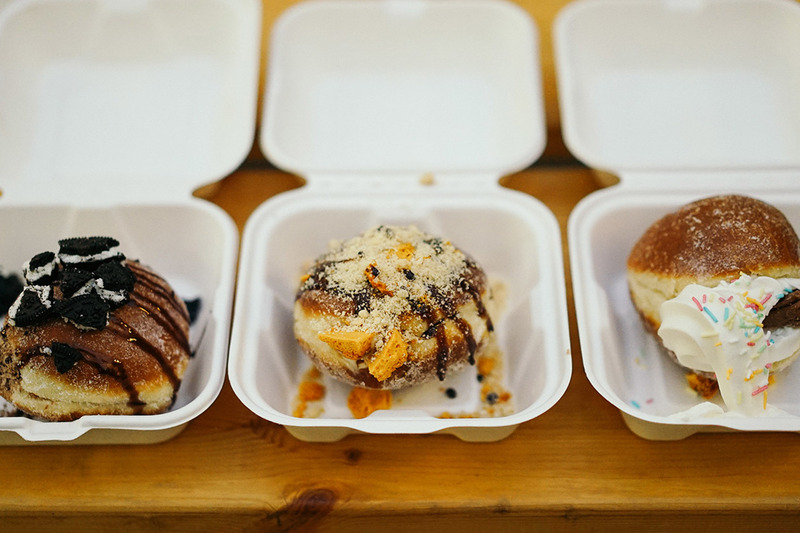 Under architect Cuthbert Broderick's expansive, domed roof, the best of the city's independent traders nuzzle up to seriously good food stands and places to stop for a quick bev; it's a creative spot with a focus on lifestyle and design and not a Starbucks in sight. What is it? 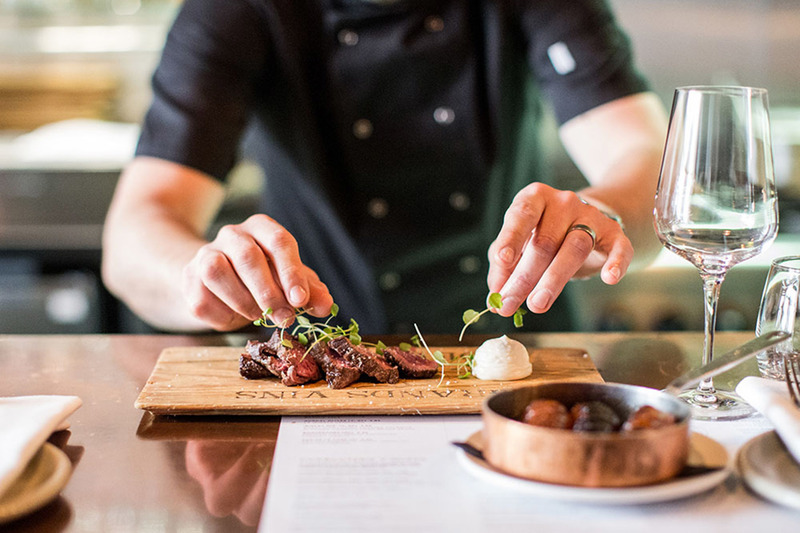 Basque-inspired small plates restaurant in Leeds with a gin bar in the basement. Why go? To sample their delectable pintxos and tapas selection – if the food is small, that means we can have loads, right? 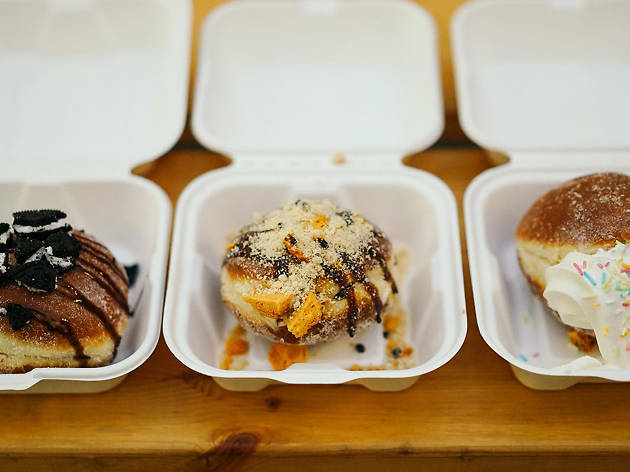 A homage to Spain's gastronomic mecca, the Basque region, Pintura takes all the tiny treats of the area and serves them up in an authentically decorated space in Leeds' slightly-less-sunny Trinity Centre. 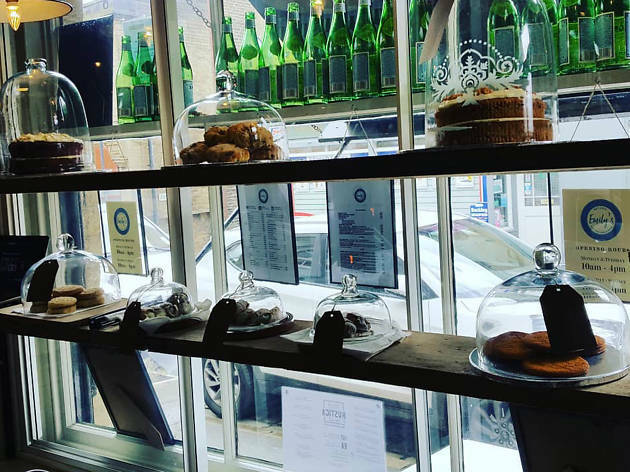 Upstairs, it's all pintxos (bite-sized bar food) and lip-smacking tapas; downstairs, they've got over 100 types of gin, sourced from around the globe. Forget mother's ruin, this place is a glorious haven for us all. What is it? 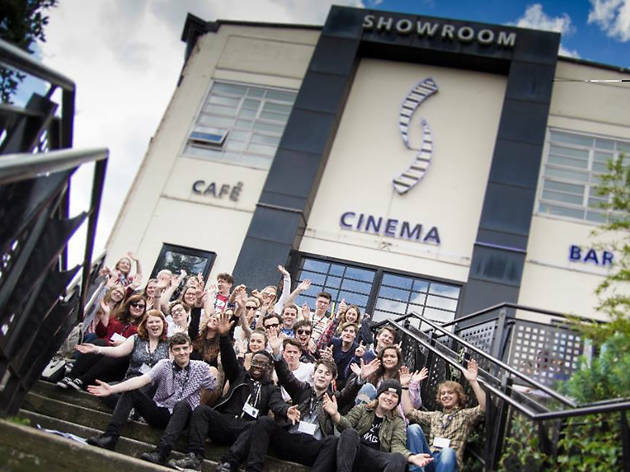 Sheffield's premier independent picturehouse, showing arty flicks and special screenings. What is it? A haven for the kind-eyed cuties, open six days a week. Why go? Show us a kid (or an adult tbh) who doesn't want to pet one of these lot, and we'll eat our novelty furry ears. Founded in 1999, Leeds' Donkey Sanctuary – located on the outskirts of the city – does what it says on the tin. 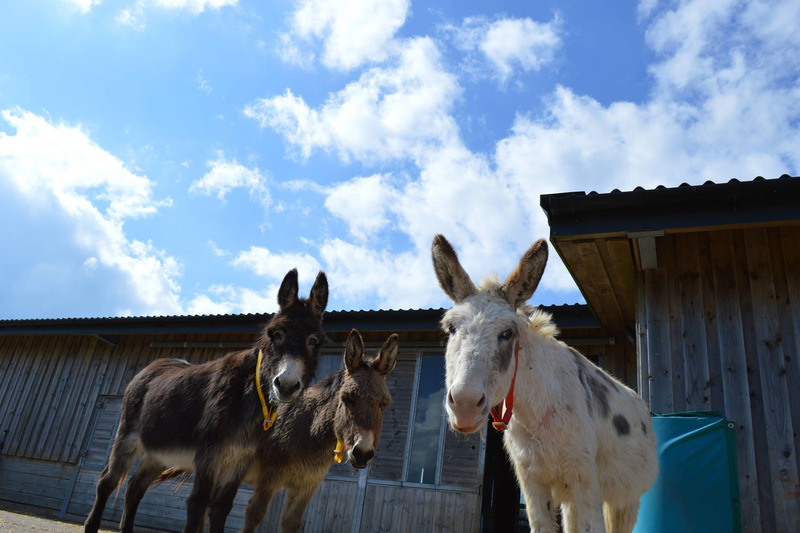 Home to 22 of the lovable creatures, it's a rural, charitable place that provides a home for animals, and offers donkey-assisted learning facilities for children with additional needs. Basically, if this place doesn't warm your heart, you're a lost cause. 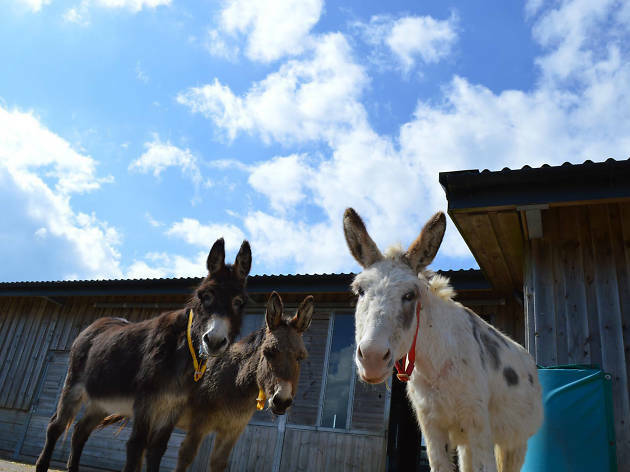 Pop down for a visit between 3pm and 5pm (except on Wednesdays), where you can meet the residents and take part in various donkey-related events. You'll be far chirpier than Eeyore when you leave. What is it? 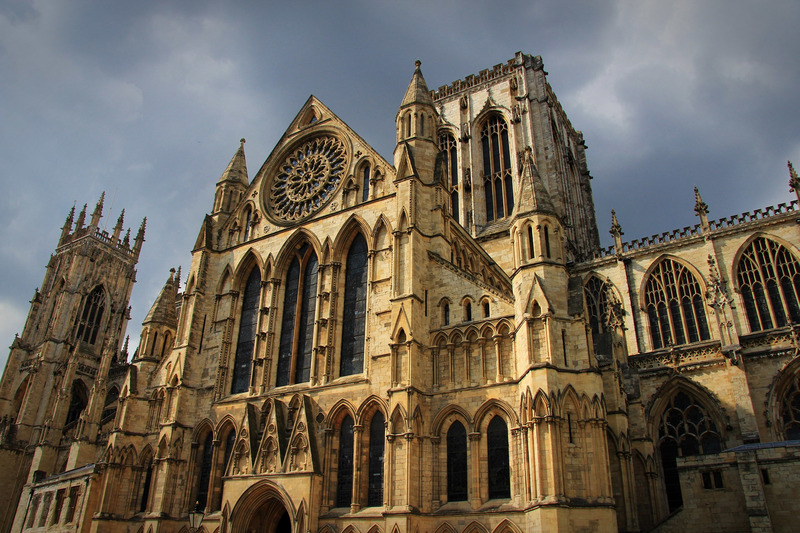 York's most famous resident – its big ol' cathedral, of course. Why go? People have been visiting this guy for over 1000 years, so he's probably got something going for him. There are some buildings so steeped in history, and so universally revered that you probably ought to tick them off the list at least once in your lifetime. 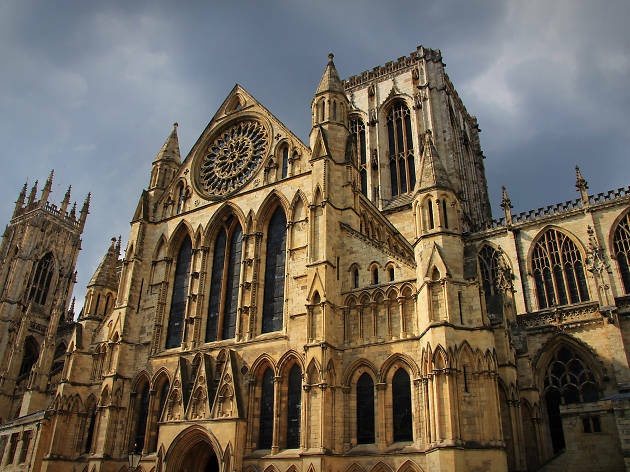 York Minster is one of them. A grand cathedral built back in the 7th century (that's pretty damn old), its grand, imposing pillars and ornate, exquisite carvings are still mighty impressive, even by modern standards. And they didn't even have electric tools to build it with! Imagine! What is it? New Zealand-influenced eatery in the heart of Sheffield's Cultural Industries Quarter. Why go? Everyone knows that the best bit about a weekend afternoon is a leisurely brunch, and there's none finer to be had than Tamper Sellers Wheel's NZ-inspired affair. 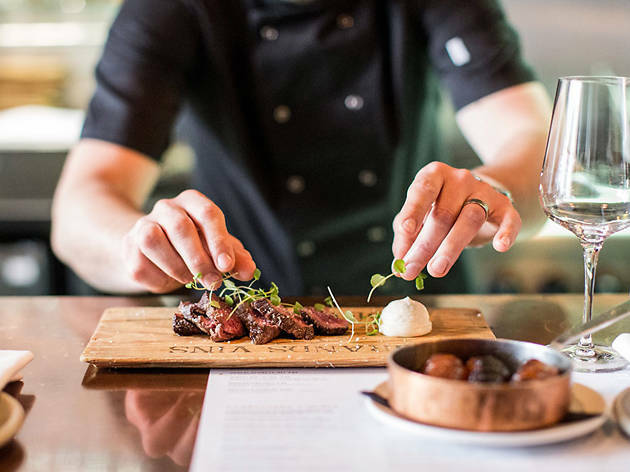 From sweetcorn fritters to Kiwi classic, mince on toast (braised beef cheeks, served with poached egg and hollandaise), the whole menu is a foodie delight from start to finish. And you don't even need suffer the crippling jetlag to sample it. What is it? Bradford’s six-floor mecca to the power of image and sound. Why go? For all kinds of informative yet interactive fun. 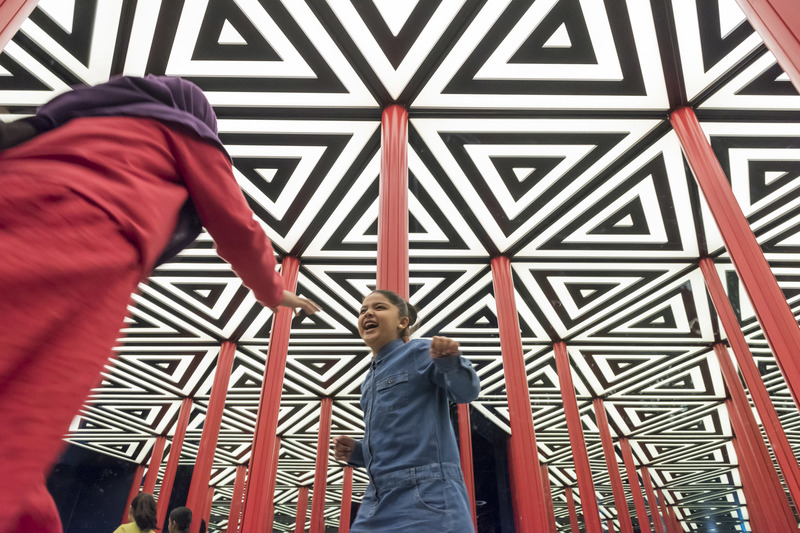 With a mission statement aiming to “inspire the scientists and engineers of the future to see more, hear more, think more and do more,” Bradford's Science and Media Museum is certainly aiming high. 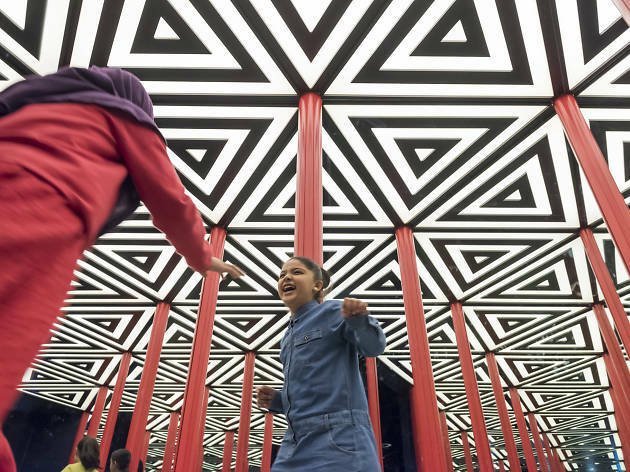 Luckily, its six floors of exhibitions, interactive areas, cinema screens and more are enough to make any wannabe visual explorers wide-eyed. What's more, it's free. 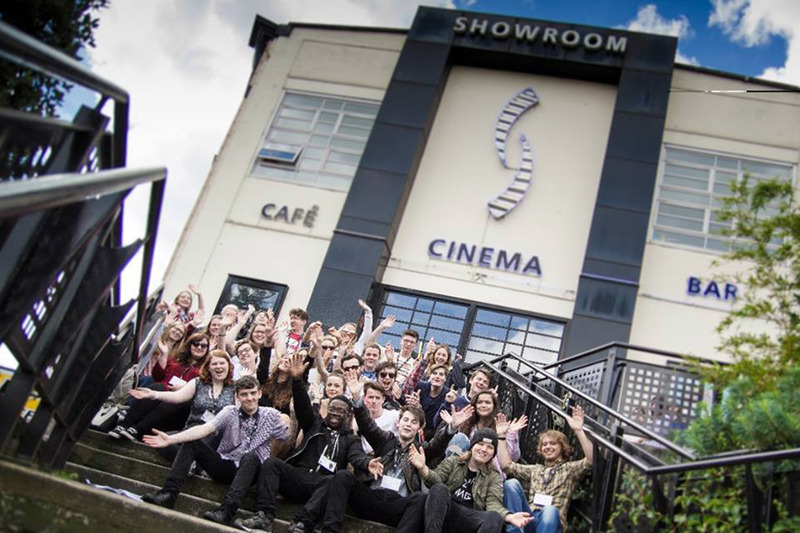 So if you think you've got a budding Graeme Ferguson (he created the IMAX dontchaknow) in your midst, you've no excuse not to fuel their creative fires. What is it? Locally-sourced dining at the first home of the literary dynasty. Why go? To feel a little closer to Heathcliff, while also eating some avo toast. You've likely seen those little blue plaques around – detailing that someone of note previously resided at that address, they're worth a peek but often that's where it ends. Not so at The Bronte Birthplace, however. 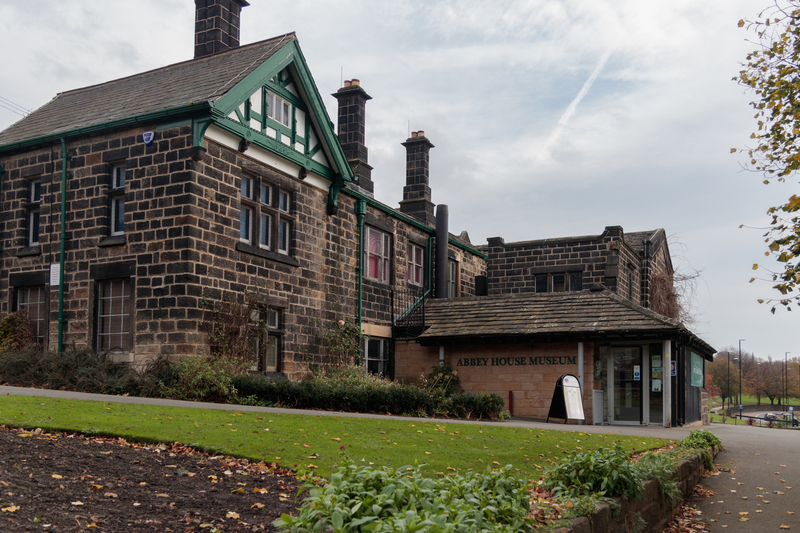 Of course, the main point of interest here is to see the place where the noted literary family, responsible for 'Wuthering Heights', 'Jane Eyre' and more, lived. 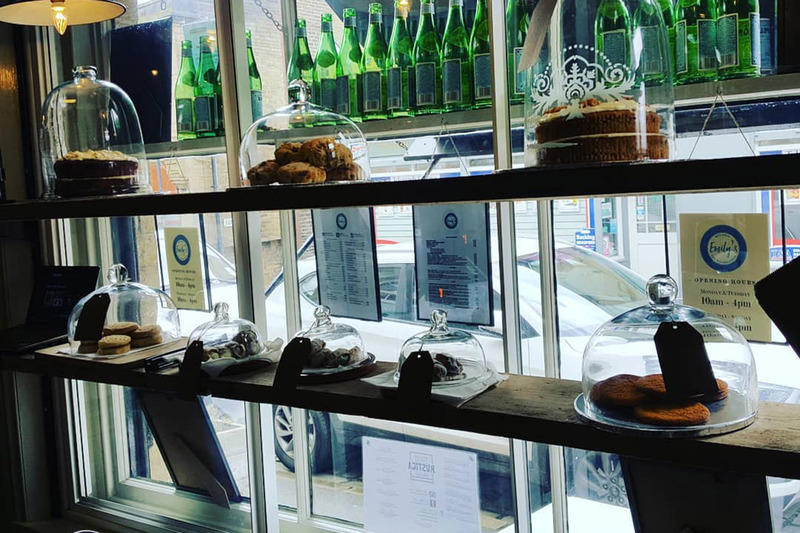 But if you want to extend your stay, you can visit Emily's – a rather charming cafe serving locally-sourced produce and a damn fine ploughman's lunch. It's what they would have wanted. What is it? 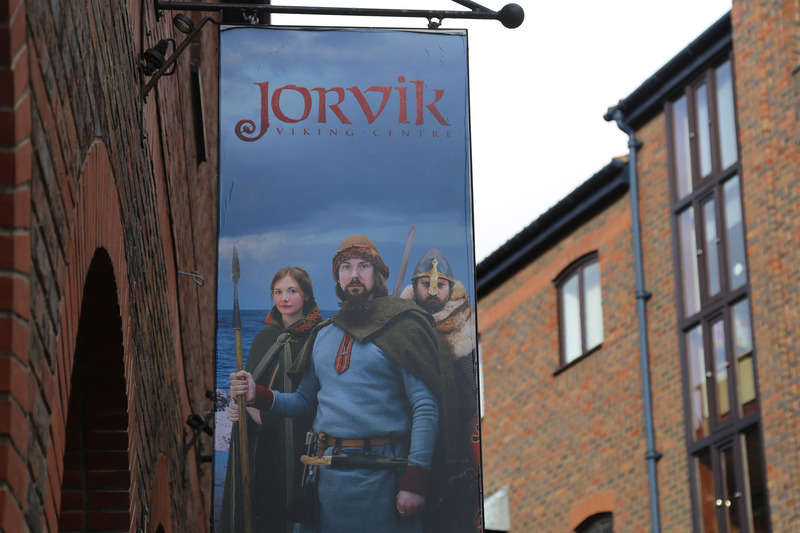 A York institution, dedicated to the old Norse seafarers. Why go? For a history as bloody as Game of Thrones, but y’know, real. The Vikings haven't exactly been remembered as history's nicest guys, but you can't pretend they're not interesting. 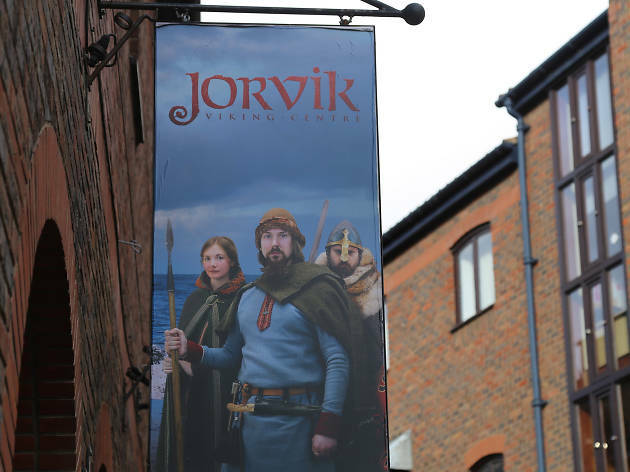 At the Jorvik Viking Centre, they certainly agree, as they've dedicated a whole building to the exploits of the Nordic folk. Travel back to the 10th Century on a very 21st century capsule ride, before checking out the centre's admirably large selection of genuine artefacts. What is it? Top notch gig space with a rooftop bar serving after-hours cocktails. Why go? To pretend you're lounging about on holiday, even though you're in LS2. 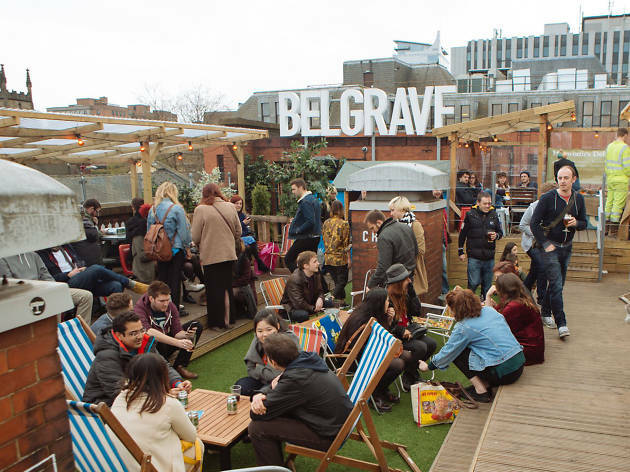 Belgrave Music Hall's got a pretty natty 300-capacity event space, but it's the rooftop terrace that we're swooning over here. 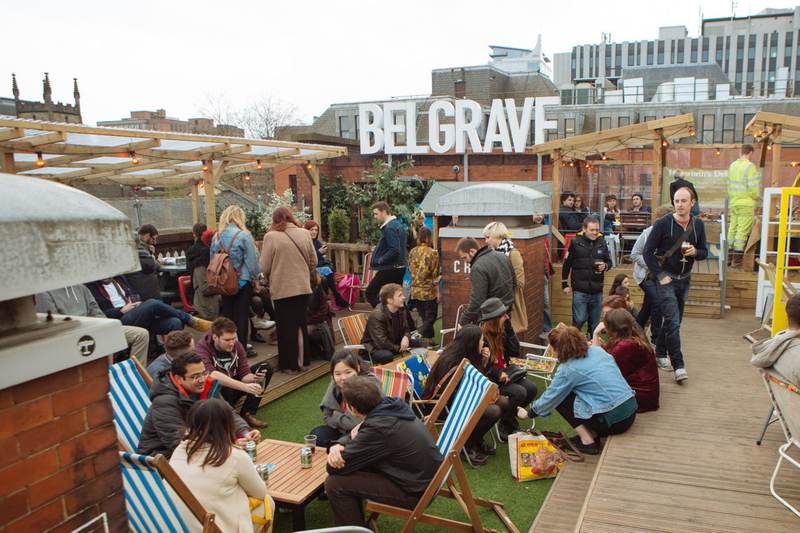 Featuring deck chairs, wooden canopies and various other places to perch while you swig on a craft ale / scoff some pizza from the Slice Bar downstairs, it's an unintimidating gem with the best vibes around. Who needs tropical holidays anyway, eh?